Hard to believe this will become any less important. 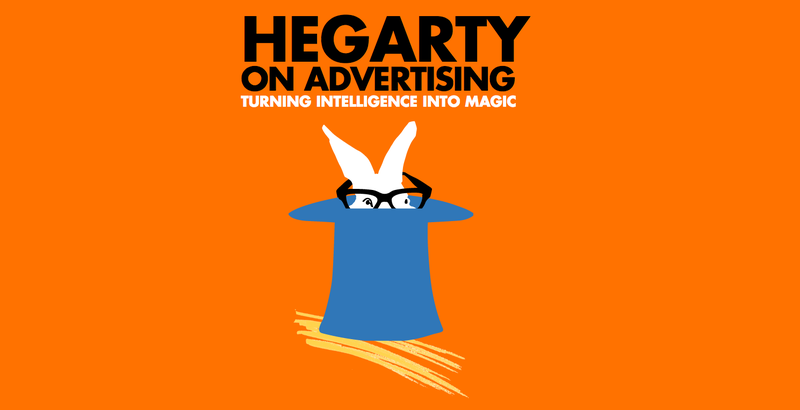 ‘At BBH we aim to deliver intelligence and magic. We don’t believe that an idea is great unless it’s delivered off the right strategy and we don’t consider a strategy worthwhile unless it leads to inspiring work. Intelligence AND magic are mutually reinforcing’. Understanding this process will continue to lead to great ideas. Sir Lawrence Freedman defines strategy as the art of creating power. Notably, not a science. And in order to do this it must be continuous. 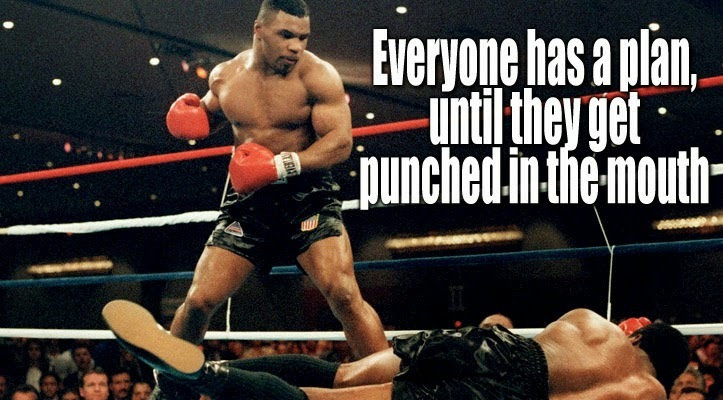 It must carry on after you get punched in the mouth. Strategy (over planning) is ‘the evolution of the big idea through changing circumstances’. Changing circumstances being the operative phrase here. “A brand cannot be distinctive if it is not consistent." And communications will not increase a brand’s fame if they aren’t distinctive. Which is not great seeing as increasing brand fame is the most profitable objective for communications. And although this pattern is reflective of the findings of the marketing book du jour, ‘How Brands Grow’ by Byron Sharp, it is a pattern that has long been known by brands. Just look at the Catholic church. In summary, what we have learnt will not one day become useless when some one proclaims that ‘X is dead’. In an uncertain future, knowing how to apply certainty will make strategy more valuable than ever. *This article was originally published on BBH Labs within a larger article. To read the whole thing, which includes two other points of view from fellow BBHers Shib Hussain and Melanie Arrow, click here.